I think is is also important to note that many studies are well designed and carried out however never make publication. Why is this?? Because the views or the point the author is trying to make, are not accepted by mainstream science or the current consensus. There are heaps of studies in peoples filing cabinets, hard drives etc unpublished because of this!! I think it is important that all research is available to everyone. Lets shift this disastrous bias that currently exists in the research base. A am nutritionist, and everyday I hear another dietitian rant on about this is or isnt evidenced based….. no perhaps maybe it just isn’t reported in the “evidence base yet” The literature can only account for so much in its present format. With respect to small sample sizes, eg in homeopathy, this should not be a problem!! Surgeons and health professionals also base research on case studies (n=1 or 2 even!) as well as RCTs. These cannot be dismissed, they also play an important role in how diseases are treated!! Yes RCTs are the gold standard but, well before that must come observation and pilot trials- these should be never be dismissed! Excellent points Michelle Crawford – I must admit that the concept of all that information languishing in people’s desk drawers is really sad. This may have been a great way to add to our knowledge bases as practitioners if nothing else. Meta analysis?? 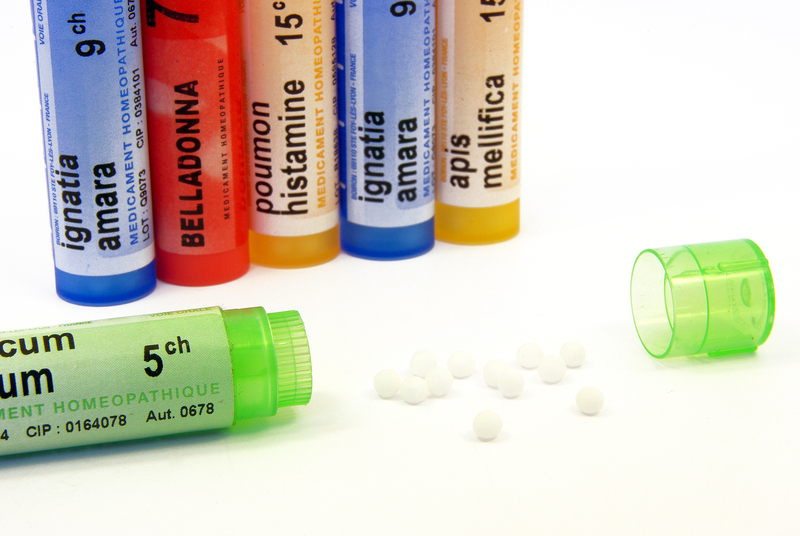 Where homeopathy has been shown to work!